Our yearly family and friends Easter Bingo was a bingotastic afternoon. We do like a good get together. We would like to thank everyone who donated eggs and the club for a lovely buffet. The horse grooming and painting went down a storm on a wet and windy Sunday afternoon. Not sure who enjoyed it the most, the parents or the children. Piglet and Shadow were fantastic and thoroughly enjoyed the attention. Here’s a few of our photos. I’ve uploaded more on the gallery. 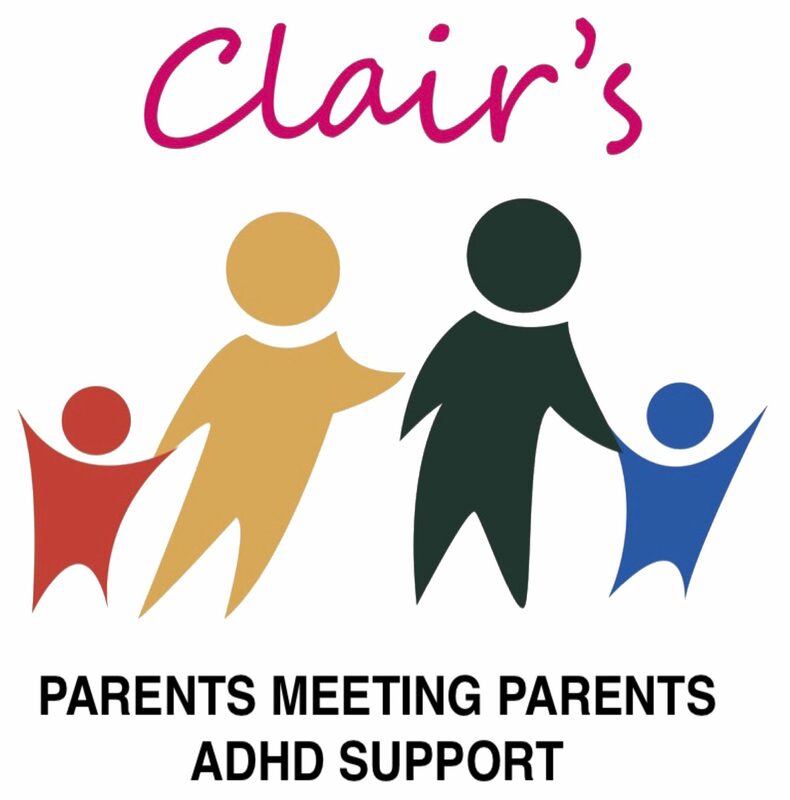 We are really excited to be in the amazing position of being able to offer a couple of our courses to not only our members but to parents outside Clair’s Parents Meeting Parents ADHD. Firstly, we have a Challenging Behaviour Workshop presented by Chrissi from the ADHD Foundation, which will be specifically geared around ADHD. This is a 6 week course for parents and carers to support the emotional health and well-being or their children and young people. There are a limited number of places on each course so please book to avoid missing out. If you would like to secure a place on an event please click on the link below and complete the booking form. The club is part of our membership so therefore is free to our members children and young people with ADHD and their siblings. The session will have a small cost of £2.50 for non members but please be aware we will require proof of diagnosis or being on pathway. Parents and carers will be required to stay on site (tea, coffee and biscuits will be provided).